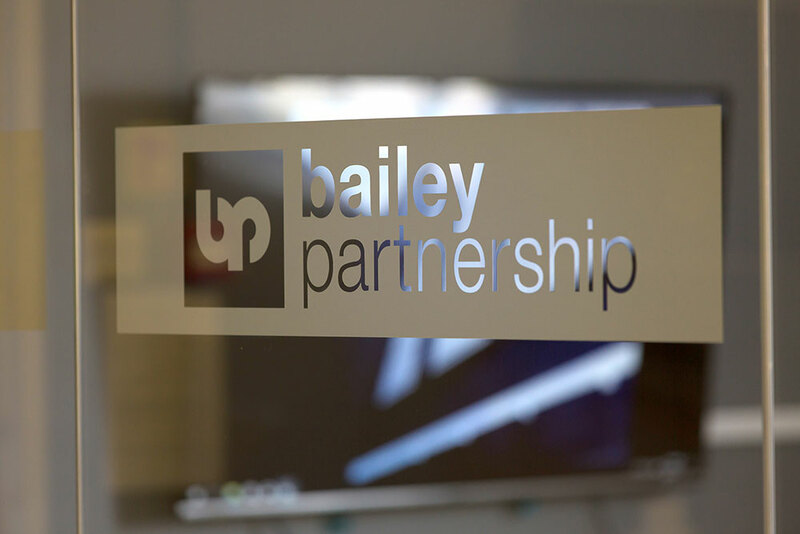 We are pleased to announce that Bailey Partnership is converting to a limited liability partnership (LLP) effective from 1 April 2018. Thereafter, Bailey Partnership will be the trading name of Bailey Partnership (Consultants) LLP a limited liability partnership registered in England and Wales No. OC420278. We have made this step in line with our recent successes and plans for the future to allow our business to continue to grow and flourish. The conversion will not affect the day to day business of the Practice or the services provided, nor will it change the way we operate and work with clients. Our ethos, dedication and structure will remain the same to ensure we provide the same exceptional service as we have since the inception of Bailey Partnership. We look forward to working with you as Bailey Partnership (Consultants) LLP. Bailey Partnership is the trading name of Bailey Partnership (Consultants) LLP, a limited liability partnership registered in England and Wales No. OC420278.